​Lacombe is picturesque, family-centred community 25 minutes north of Red Deer. This bustling small city is unique in Central Alberta, with its mix of beautiful trail systems, historic main street, and large employers. We started Broder Homes in Lacombe, and over the years, we have built new houses as we watched the community grow together. It is an excellent choice for anyone looking for city amenities in a smaller community. Lacombe is also home to Henner's Village, our affordable multi-family housing project. If you're looking for a community to grow your family, Lacombe is the perfect choice. 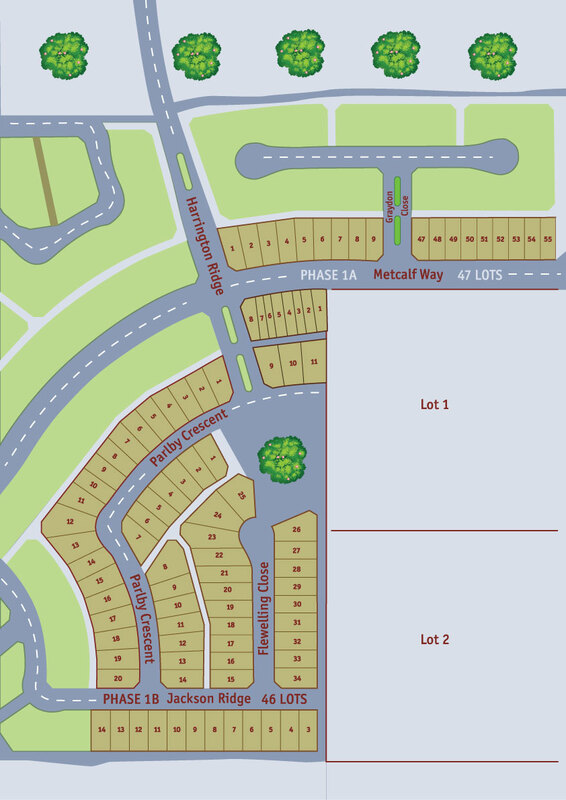 Metcalf Ridge is Lacombe newest subdivision. Located at the intersection of 34th street and Highway 12, it offers lots for a full range of house sizes at reasonable prices.